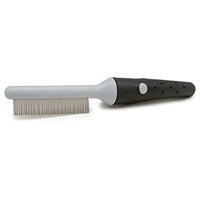 Kills fleas and flea eggs in yard and kennel. 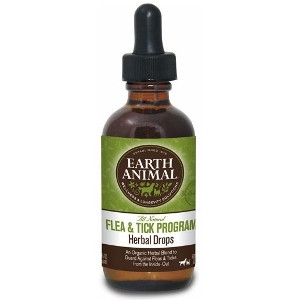 Our unique blend of Peppermint Oil and Clove Extract banishes fleas- and flea eggs- from the yard and kennel by killing them on contact. 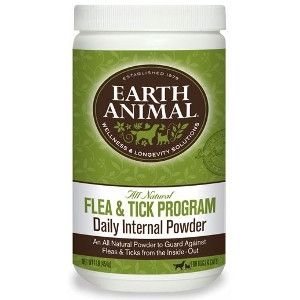 So pets can run, jump and play outdoors protected from flea and tick misery. Kills fleas out of the house. 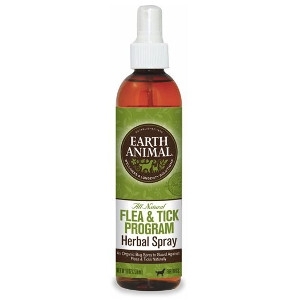 Our unique blend of Peppermint Oil and Clove Extract banishes fleas- and flea eggs- from pet surroundings by killing them on contact. This safe natural protective formula also leaves an invigorating fresh scent.